From the decadent parties at Paris Haute Couture week to the chicest family at Men’s Week, below are our favorite looks of the week. Read the full article here. 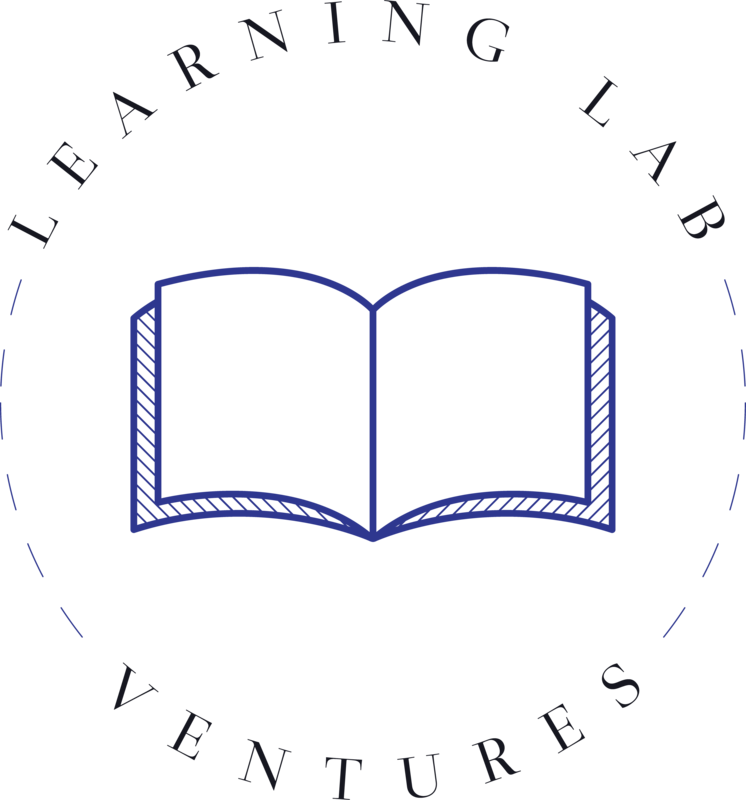 TOWN & COUNTRY: What Happened at Los Angeles’s Learning Lab Ventures Second Annual Winter Gala? WWD: Priyanka Chopra and Nick Jonas Come Out for Learning Lab Ventures Winter Gala in L.A.